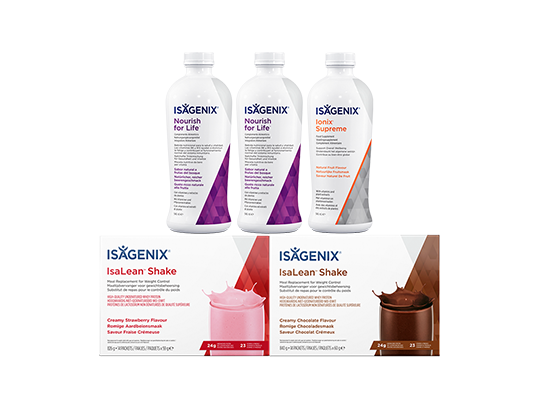 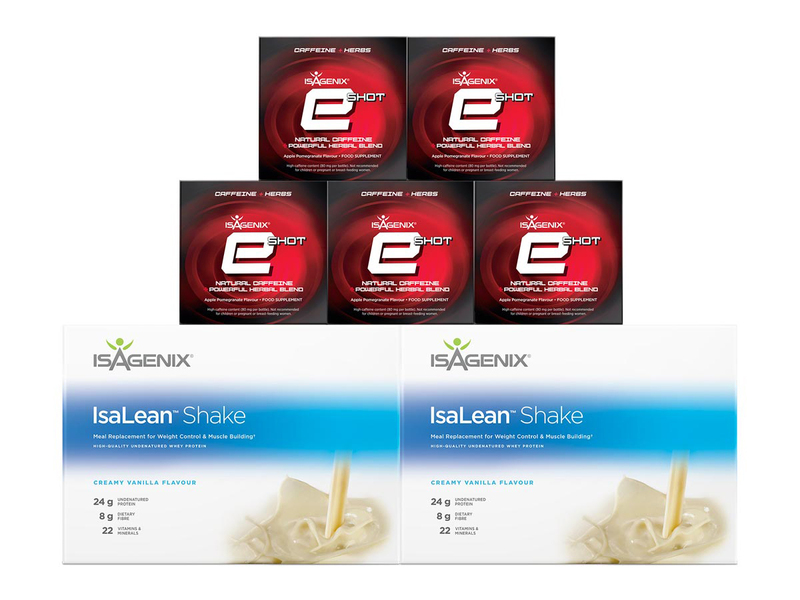 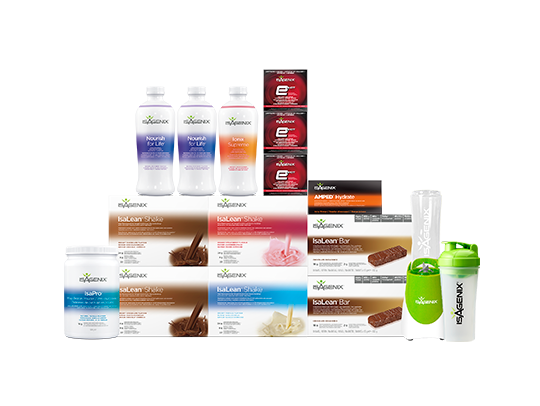 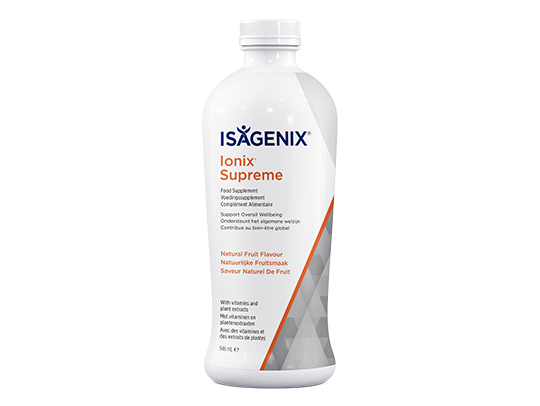 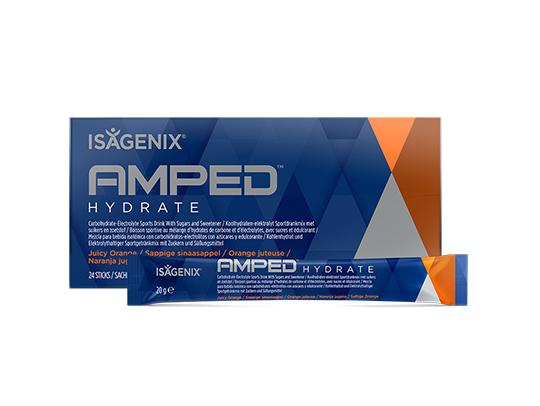 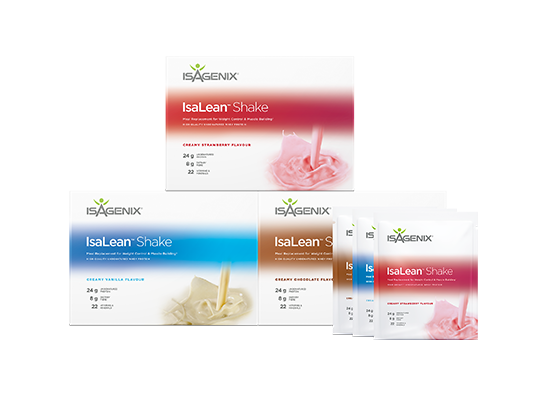 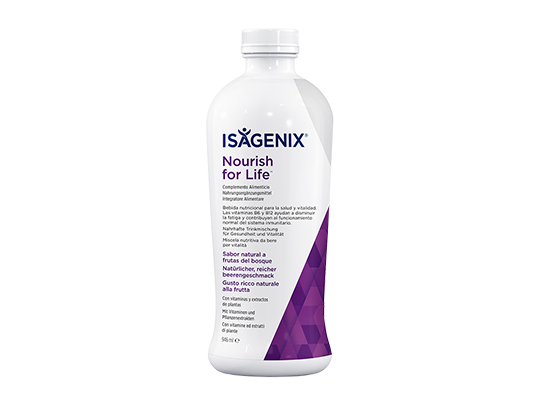 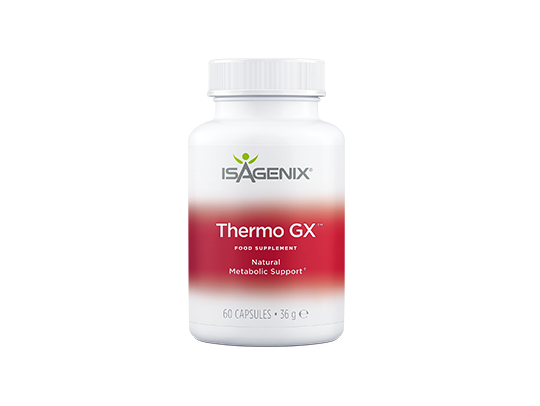 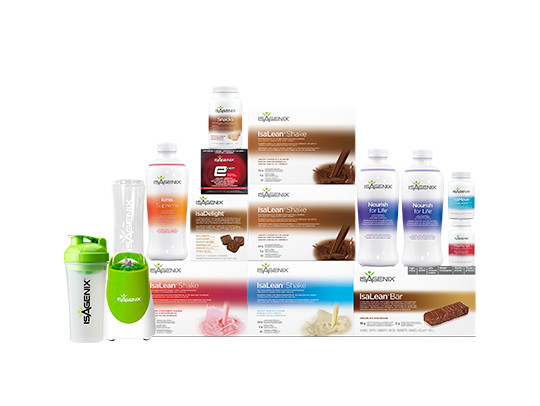 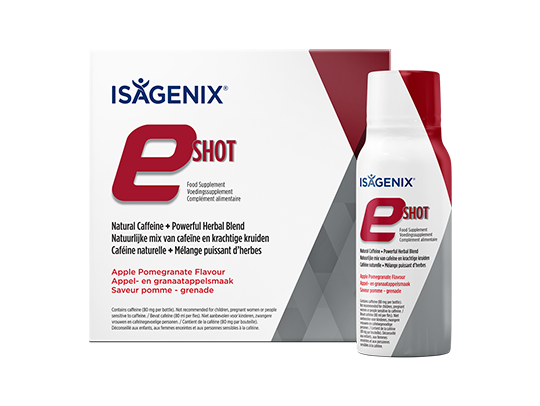 To place your first order, contact the person who first shared Isagenix with you. 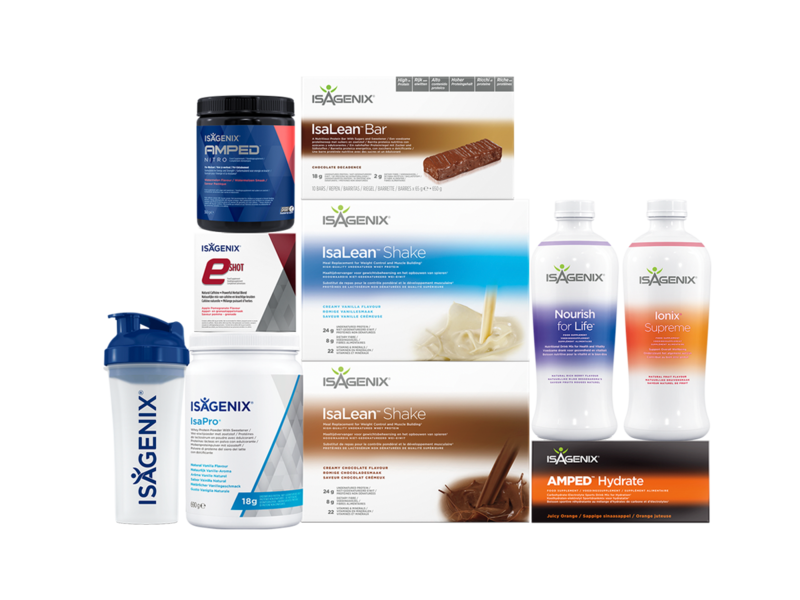 They can help you get started. 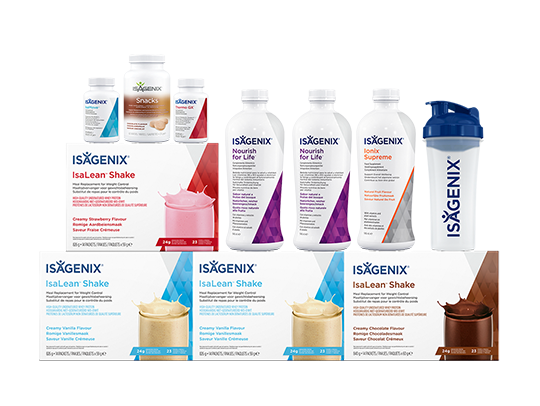 If you are interested in the business opportunity, they can also help you complete the steps to help you transition from a customer to a business builder!